Modern Intranet with Business Apps. SharePoint is probably the most popular intranet platform in the world, but the great paradox is that there is actually no such thing as an “intranet” in SharePoint. Instead, SharePoint offers huge amount of building blocks from which the intranet can be built. And if some features are missing, you can always customize SharePoint to fulfill your needs. Let us show you how! Most companies still use their SharePoint just to store files or use simple collaboration tools without any style or business logic. But there is so much a company needs to provide online in a time where a great number of employees work from home or even in other countries and have no chance to see and feel the spirit of their own company. 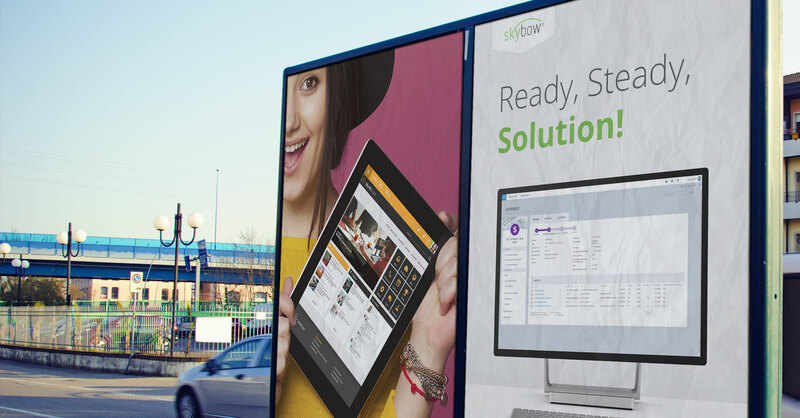 Valo and skybow are the tools to transform SharePoint into a place where information, collaboration and administration are user-friendly, easy and logical.